Benefit from special discounts on your language course! Below you can find all our latest offers. If you have any questions, you can always call or email us. 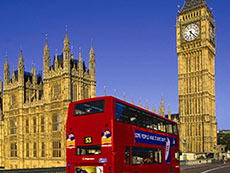 Discount of 20% on a language course in London! Please click here for the conditions. 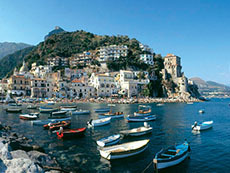 1 free activity/excursion (with a value of EUR 40) during your Italian course in Salerno. Please click here for the conditions. 10% discount on the course + 1 FREE EXCURSION when booking a language course in Liverpool! Please click here for the conditions. 10% discount on an English course in Dublin! Please click here for the conditions. Discount of 20% on an Italian language course in Naples for 2 students who book an intensive courses together! Please click here for the conditions. Discount of EUR 10 per week for 2 friends who book an intensive course together! Please click here for the conditions. Discount of 20% on an intensive language course in San Francisco! Please click here for the conditions. Discount of 15% on a German language course in Berlin. Please click here for the conditions. Discount of 20% on a language course in Eastbourne! Please click here for the conditions. StudyStunt 15% discount on a German course in Cologne! Click here for the conditions.